This past week, women broke multiple records all around the United States. For the first time, a total of 117 women emerged as winners in elections across the country. 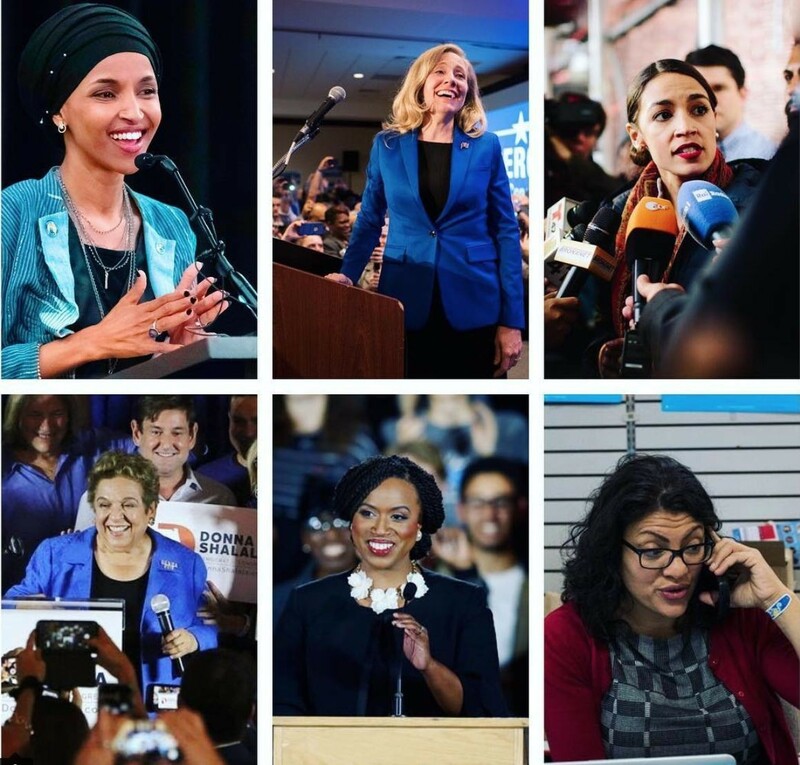 They came, they saw, and they won seats in the House of Representatives. By the end of the votes, the House of Representatives was effectively under the control of the Democrats, with at least 17 of those seats occupied by women. That wasn’t all. The Republicans increased their majority in the Senate, with Marsha Blackburn becoming the first female senator in Tennessee. Little wonder, this year is already declared as another Year of the Woman. From the winners, 42 of them were people of color while at least three have openly declared themselves as members of the LGBTQ community. Currently, women occupy at least 84 of the House’s 435 seats. As at the time of writing this, however, 96 women had claimed seats in the House with the number expected to reach a hundred. Furthermore, 12 women have already claimed seats in the Senate. The increase in the number of women claiming political positions of power was not limited to the House of Representatives and the Senate. Even in Governorship races, more women came away with significant wins, claiming notable scalps along the way. Currently, six women serve as Governors. By the end of the elections, that number had risen to 9. This amounted to a 50% increase. All in all, at the very least, ten more seats will be occupied by women in the United States Congress. To put things into perspective, the first time we could successfully make use of the phrase “the Year of the Woman,” was in 1992. Even then, only 54 women were elected to Congress. 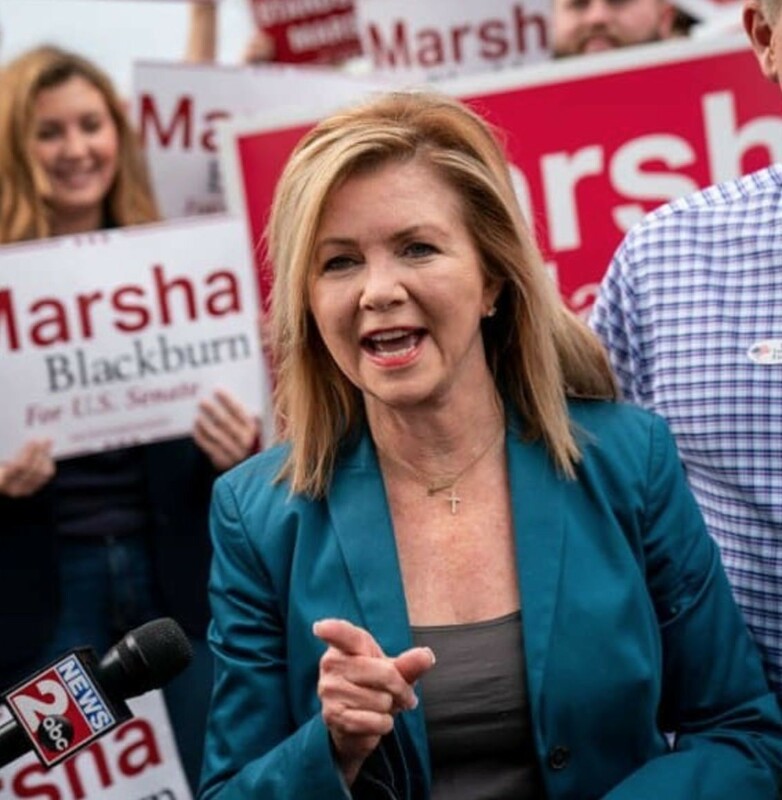 Marsha Blackburn is one of the many women that managed to make history in the just concluded elections. A close ally of President Donald Trump, her success in the polls meant that she became the very first female senator in Tennessee. She beat out former Governor Phil Bredesen, claiming Bob Corker’s senatorial seat. The election was a keenly contested one with polls showing them to be neck and neck going into the election. Blackburn has served eight terms as a member of Congress. Each time, she represented Tennessee’s Congressional District. Tennessee’s first woman Senator is known for her strong anti-abortion views, a stance she has no plans of dropping going into her first stint as a Senator. Another woman who made history is Ayanna Presley. 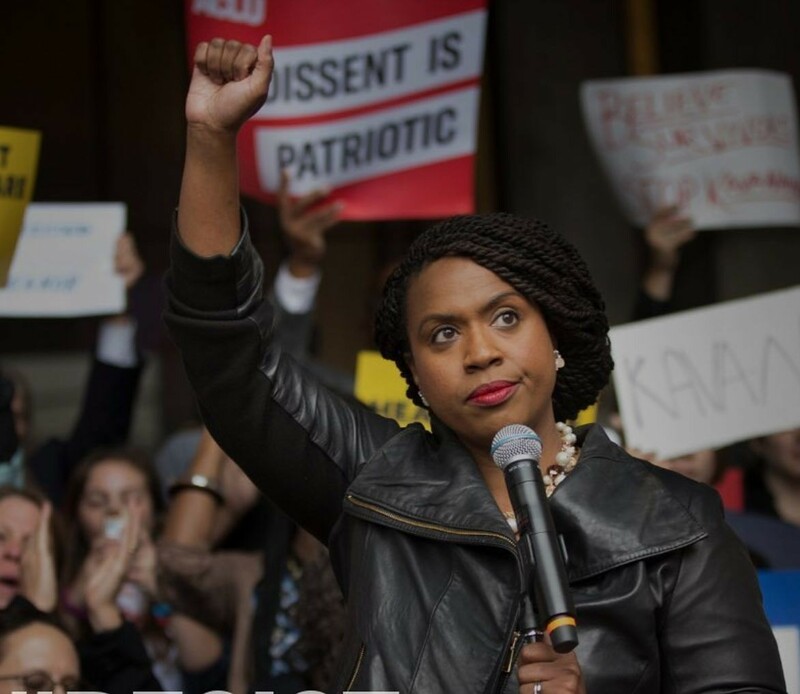 Last week, she became the very first African-American woman to stand for Massachusetts in Congress. She beat out a ten-term incumbent during her primaries. This success proved to be a surprise even to her, as a viral video has since confirmed. Since claiming that major victory, her momentum has only increased. She beat out Capuano, a man who has held a seat in Congress for over twenty years. When USA’ s 116th Congress convenes, she plans to push an agenda on a vast number of policies including immigration and transportation. 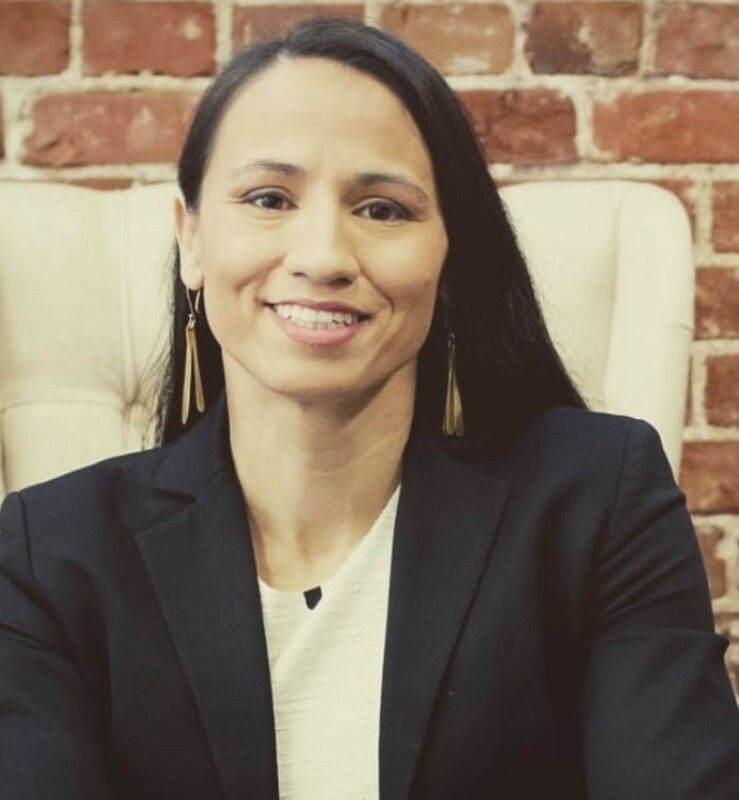 Sharice Davids is another woman who etched her name in the annals of history with her win in last week’s election. She is a lesbian. Her sexual orientation aside, she and Debra Heland are the first female Native-Americans to be elected to Congress. She was once a professional mixed martial arts fighter, another first in the world of congressional politics. A Democrat, she beat out Republican Kevin Yoder, a man who has held his seat since 2011. 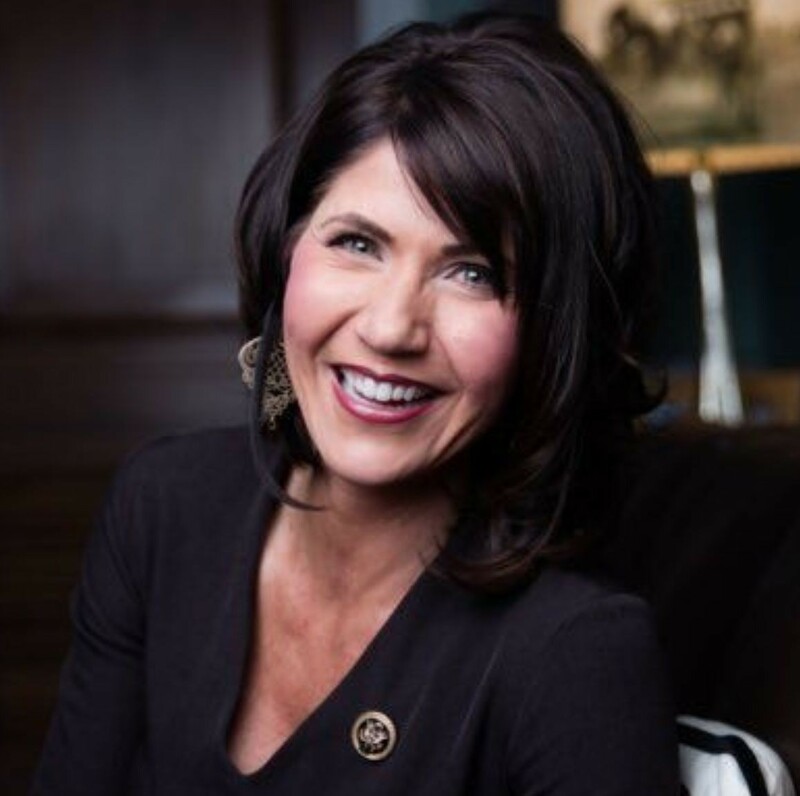 Away from Congress, Republican Kristi Noem will become the very first woman Governor of South Dakota. She has previously spent four terms in Congress and rode the tails of her conservative record to success. She beat out competition from Billie Sutton to become the first female to occupy North Dakota’s highest office. The election was unexpectedly close as Billie Sutton effectively used his record of years in public service and his professional Broncos riding career to make things competitive. 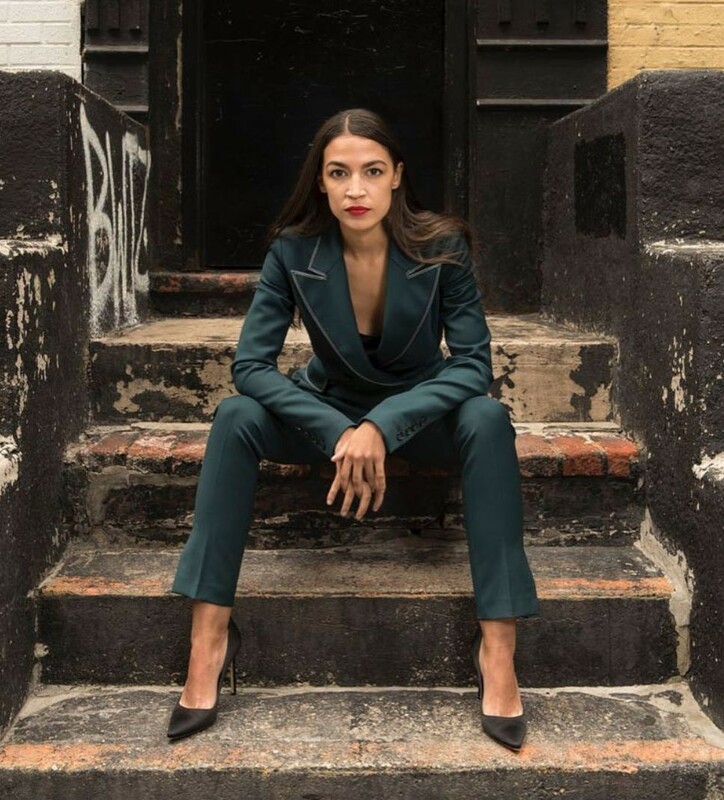 Proving that the young are not asleep, Alexandria Oscasio-Cortez, a New York Native became the youngest woman elected to Congress with her victory over Democratic Caucus Chair Joe Crowley. Her win over Crowley has been described as the biggest upset in the 2018 midterm-election season. One year ago, she was working as a bartender at Flats Fix, come January however, she will officially be sworn in to represent New York’s 14th district. At the young age of 29, she will be USA’ s youngest ever congresswoman. Oscasio-Cortez has never held any elected position. She has worked as an organizer for Bernie Sanders’ presidential campaign. She also spent some time working with the late Senator Kennedy. She supports policies such as Medicare for All, tuition-free public college, job guarantee, ending the privatization of the prison system and gun control.